Crowns & bridges help achieve the function & appearance of natural teeth. that the Etruscan civilization was the first to use crowns as a means of restoring damaged teeth? 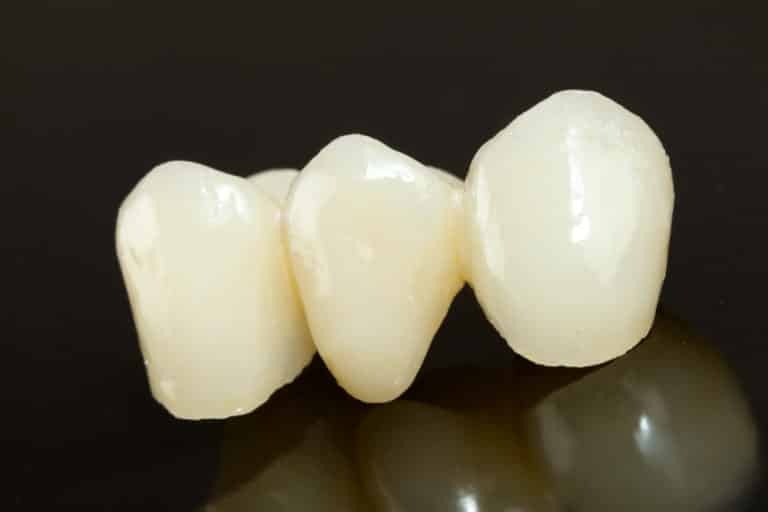 In fact, the materials they used – ivory, gold, and bones – were still the standard in dentistry as recently as the 20th century, when porcelain crowns were first invented. Today, crowns and bridges are customized specifically for the patient’s bite and can usually be placed in as little as one or two dental visits. With proper cleaning and regular dental check-ups, crowns and bridges can last many years, or even a lifetime.